I actually wanted to share any good-looking photo from my library because I didn’t update my blog a lot over the last weeks. But then I found the picture you can see in this post, it’s not exactly one of the picture that I find beautiful, but I share this now for another reason. 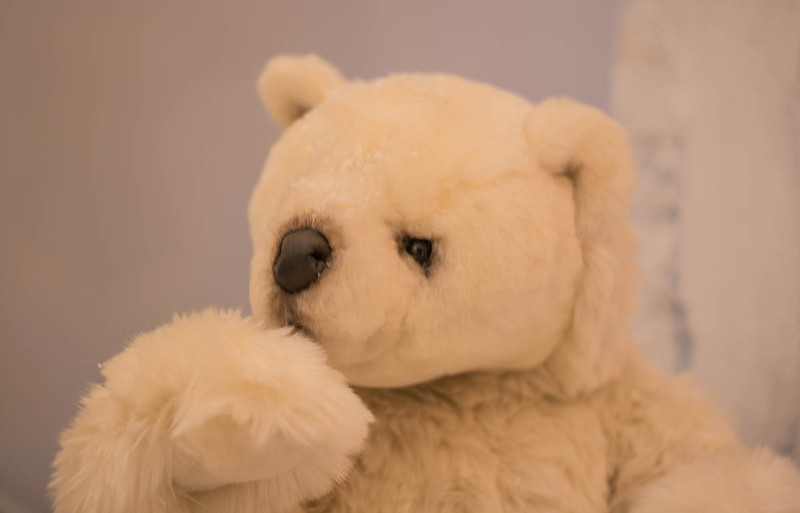 This picture was shot during Christmas season, I saw this polar bear teddy in a mall and I shot some photos because why not. But I am posting this right now because the bear in the picture perfectly describes me right now. I think that’s exactly how I am looking since some days, now that I get deeper and deeper into a C# programming course. The polar bear has this “Why did I get myself into this?” look… that’s me right now. Nothing more special about the photo, I just thought it would be funny to show you how I feel right now. [ Smiles ] Dennis, you are supposed to know by now, that everyone loves teddy bears. Don’t be surprised if this blog post of yours turns out to be one of the very popular ones! I am glad you like the photo.